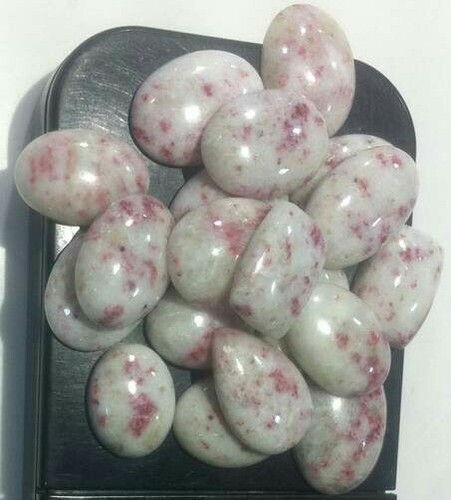 Natural fine quality stone for healing used. Packaging Details Plastic bags or steel box with bubbled plastics. Incepted in the year 2001 at Pune, (Maharashtra, India), we “Gargi Minerals Industry Consultant” are Proprietorship Firm, engaged in manufacturing, trading and wholesaling an optimum quality Tumbled Stone, Rough Stone, etc. Under the management of “Roshan Rathod (Proprietor)”, we have been able to achieve a reputed name in the industry.